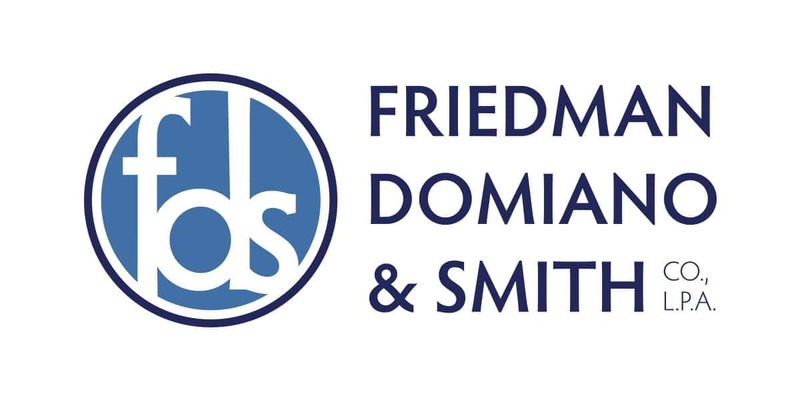 Posted by Friedman, Domiano & Smith Co., L.P.A. Amusement parks are a great way for families to spend time together over the summer months, but an accident that happens in mere moments can turn joy to tragedy. If you or a loved one has been injured, talk to a premises liability lawyer right away. Here are some facts you may not know about amusement park injuries. An amusement park has to show care and attention when operating rides for kids. If staff of the park fail to meet the appropriate standard of care, you may sue for negligent operation of the ride. Roller coaster injuries are serious enough that ride operators have to take steps to prevent them. You may think you took on some of the responsibility for the injury when you decided to participate in the ride. In fact, when the park owners invited customers to enjoy the entertainment, they made an implicit promise that their premises were safe. Premises liability law means you can still sue if you or a loved one was hurt. You may think you cannot sue because there was a disclaimer written on the back of your ticket or because you chose to go on what might have been a risky ride. But the law is pretty strict on this point, narrowing the risk you might have assumed. You have the right to believe that the operators will take safety precautions; if they don’t, you can still sue. The amusement park owner may have operated the ride for some time, but a mechanical defect may have caused it to be unsafe. You can take legal action against the company that designed or built the ride, since it is required to create something safe enough for the general public to use. When you are hurt on the premises of an amusement park or on a ride, you can hold the park owner responsible. If you are hurt on a ride, however, the standard of care is higher than other areas. That means the park operators have to take more steps to make sure you and your loved ones are safe due to the increased risk. After amusement park accidents, it’s important to seek medical attention and call a lawyer right away. FDS Law has a no fee if no recovery policy, which means you owe us nothing if you don’t get a settlement for your amusement park injury. Call us today for help with your case. Injury by Product: Do You Have a Case? Can I Sue For a Dog Bite in Ohio?